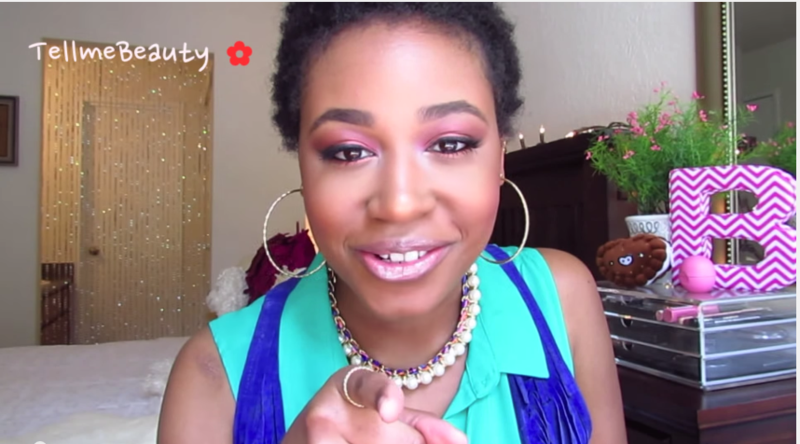 This is what to expect when you’re about to do the big chop. When it comes to chopping one’s hair it’s not an easy decision to make. If you’re about to undertake as big a decision as this is then you need to know what to expect. The hair on our head for most of us is very important. Most women, beginning as little children, make a connection between having pretty hair and beauty. So When it comes time to chop it all off you may feel good at first, but there might be some unfortunate sentiments with that decision. This video is very helpful at identifies these unanticipated emotions and characterized them in a very funny way. Please enjoy! The big chop is an important process especially for those who have chemically damaged their hair, obviously you’d want to repair that. Unfortunately, many individuals go into it not knowing the effect that this decision will have on them. Check out a recent article we posted on the issue of big chop. In the article, we argue that you can to the big chop but, not for just so you can get rid of damaged hair. You can do it just as a style. At the same time, we understand how sensitive some of you may be with that idea, and this video comes as the perfect way to ease some fears just in case you were considering short hair as a style choice. 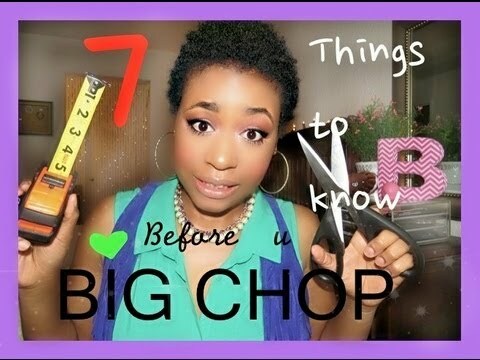 We hope you have enjoyed these 7 tips before the big chop that were given in the video. If you enjoy the content on our site please like us on Facebook, share us on Twitter with your friends and leave a comment for us below.